Hello, I have a website which is running on share host. Just finished setup CWP and upload my old website (wordpress source and database). and "www.ip/wp-admin " is "Not Found The requested URL /wp-admin was not found on this server." Please tell me how to fix it. I'm newbie here. Thank you! 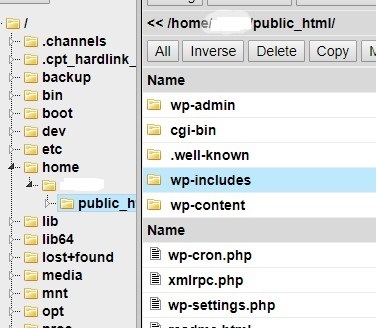 I believe there's a default index.html file in the public_html folder. Delete it, and you should be good to go. Please advise if this helper you. This illustration is very easy to understand.